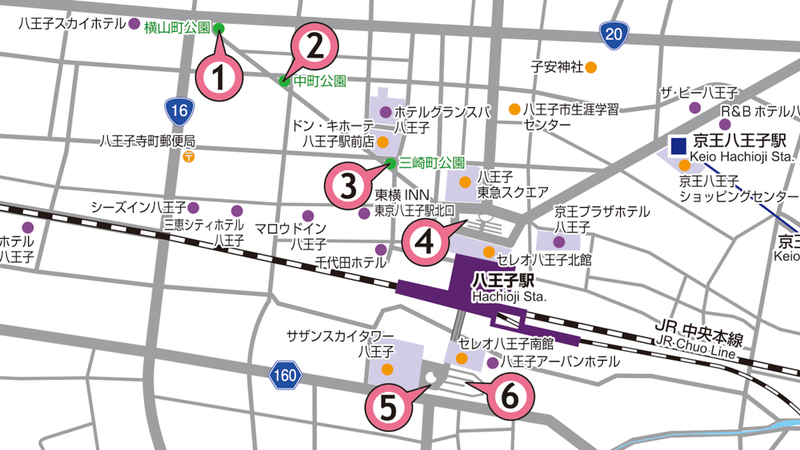 Omotenashi-Hachioji is the website offering shop information and tourist spots in Hachioji, and information on Japan to users, who use the free Wi-Fi spots installed around the JR Hachioji Station, for them to learn about the charm and fascination of Hachioji, as well as of Japan. 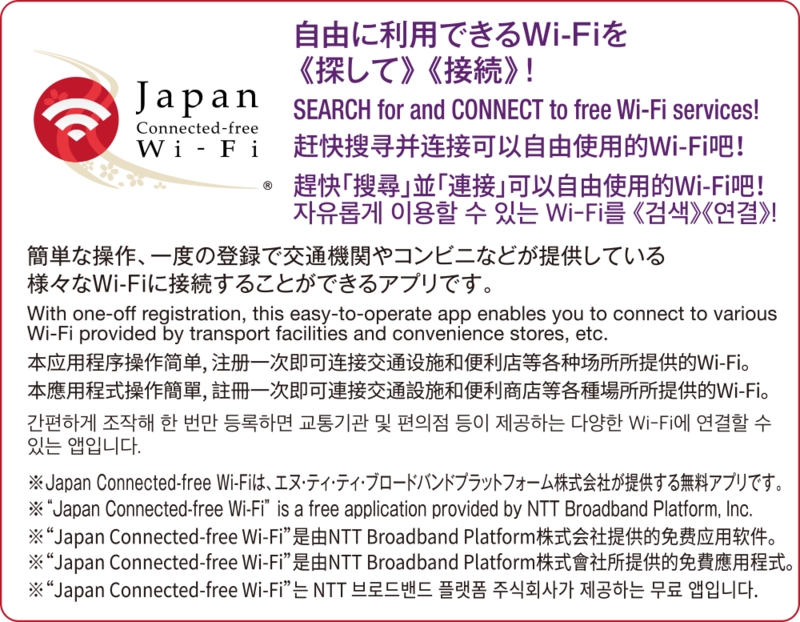 The site is available in English, Chinese (traditional and simplified), Korean, and Thai to give its overseas users the best possible experience. 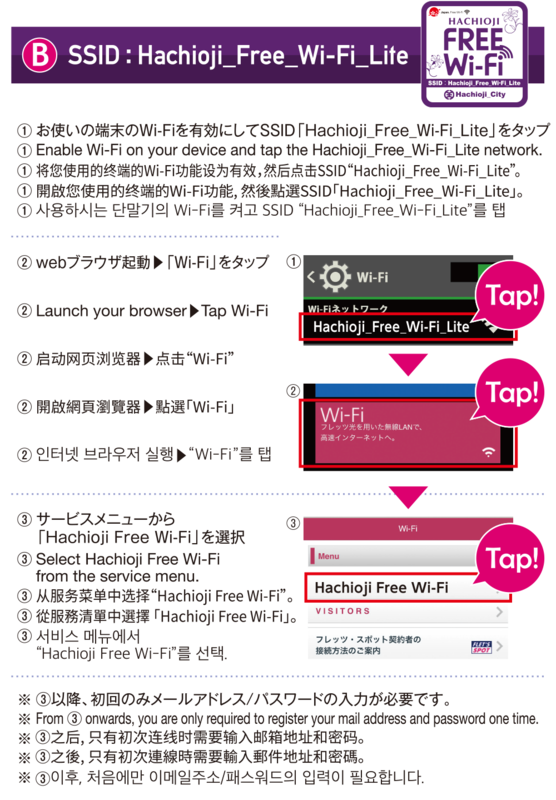 HACHIOJI FREE Wi-Fi is available at the following locations.